WE CAME ACROSS A NOSTALGIC VIDEO of the Vickers Viking airliner recently. The twin-engine machine was a development of the World War II Wellington bomber. 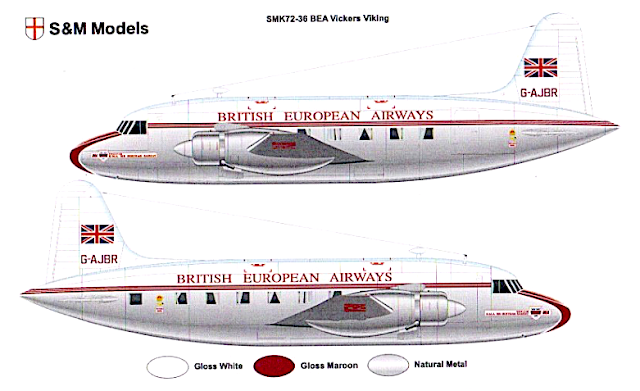 SMN report: The Vickers designers replaced the square-cut lines of the Wellington with a tubby, circular fuselage, suitable for airline use. 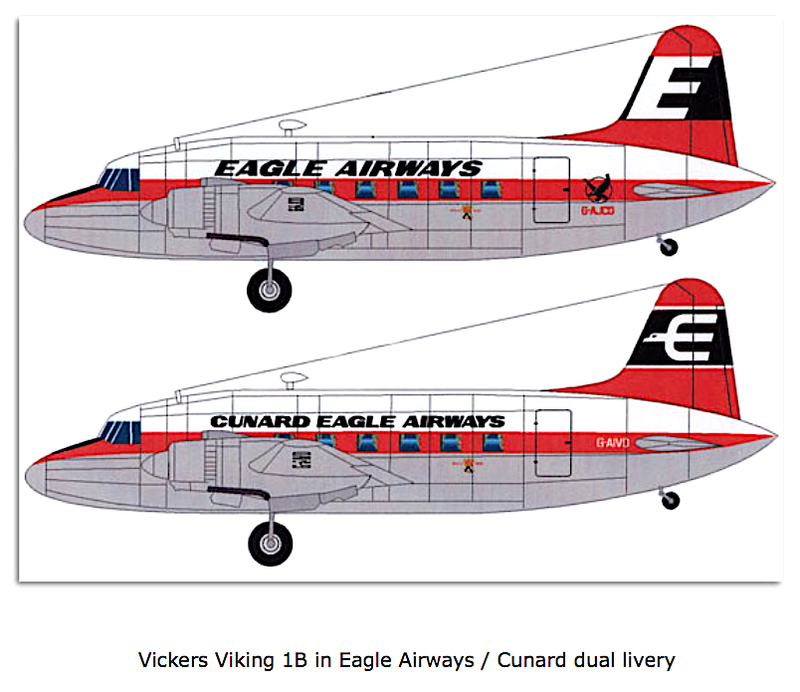 Vikings went into service in 1946, early models carrying 21-24 passengers. Some 163 were built in all, a militarised version being flown by the Royal Air Force as the Valetta. Models of the Viking are not widespread, and for many years, the only miniature available was a diecast Dinky Toys collectible. These can be found at sales and auctions, and are usually not too expensive, even if tracking down a good-condition original box is hard to near-impossible. Bamford Auctions hold many interesting collectible sales. The Dinky Toys Viking (below) fetched £30 GBP a while back. 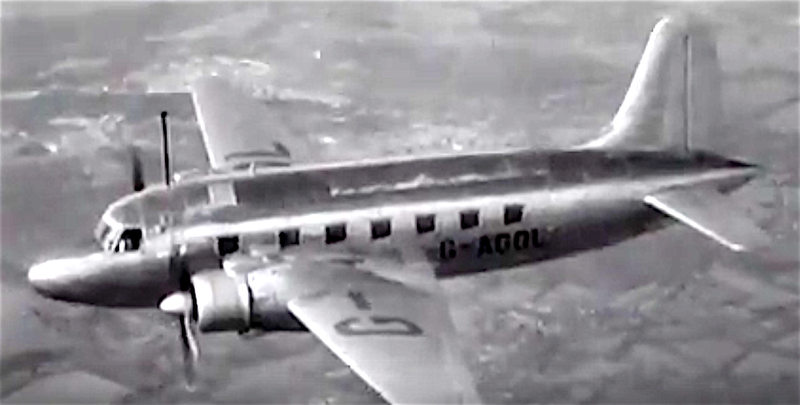 Both propellers are intact, a good thing, as they are often one of the first items to suffer damage on old Dinky prop planes. The real thing (two pix below) was noisy to fly in, though the cabin was fairly comfortable by the standards of the time. 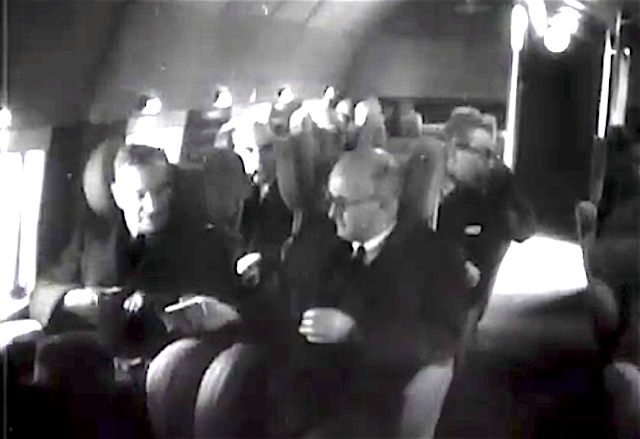 Note the square windows, which gave passengers a good view out. 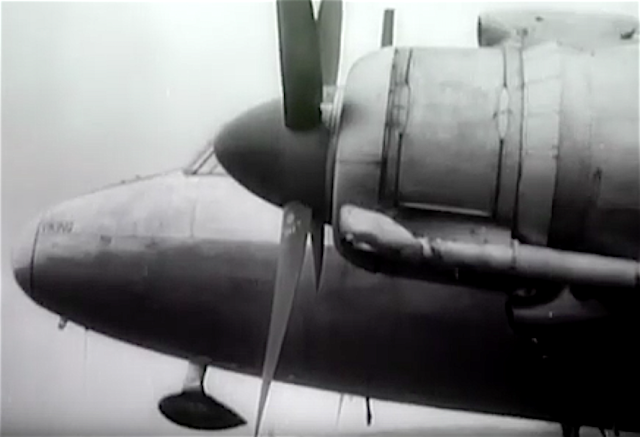 What the picture (below) doesn't show is that the main wing spar ran straight across the cabin floor. 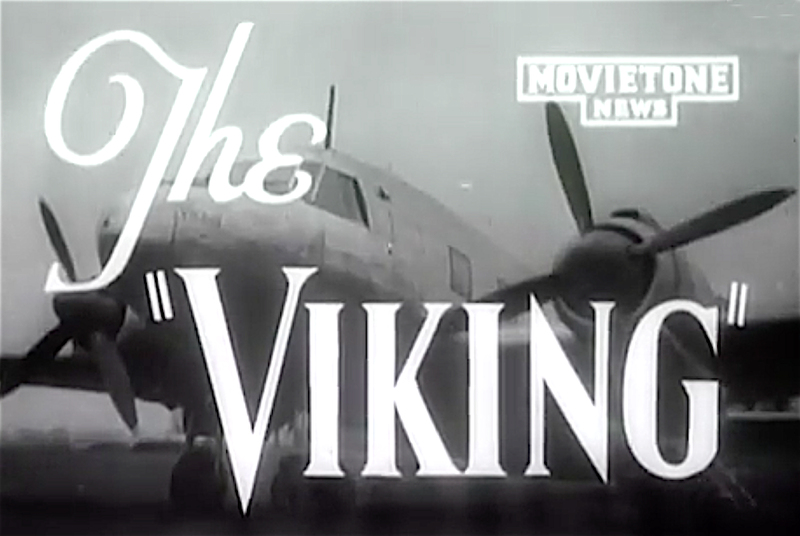 I flew in an elderly Viking when I was 10 years old, and scraped both legs when I fell over it! A recent release from S and M Models is the 1:72 scale Vickers Viking model kit (below). The kit is a Limited Edition, and is expected to sell quickly. A display of this, plus a Vickers Wellington bomber would make a fine duo to put on exhibition. Welsh Models makes this fine 1:144 scale Viking (below). It's just one of a wide range of aircraft produced by the company.